It’s 2018, and I still use a desktop. In fact, I actively prefer using a desktop over a laptop. It sounds ridiculous, but desktops make more sense than a laptop for a lot of people. Usually, those people value performance over portability, or they’d rather not pay for a laptop’s comparatively high price tag. Sure, powerful laptops out there offer the best of both worlds for those who need power and portability. Just hook up a laptop to a monitor if you need a bigger screen and you’re set. Thing is, though, powerful laptops don’t really offer the best of both worlds. They’re often relatively heavy and large, and while they may be powerful, they’re not always as powerful as a desktop with the “same” specs. You get better performance, even if they have the “same” parts. There’s no two ways about it. 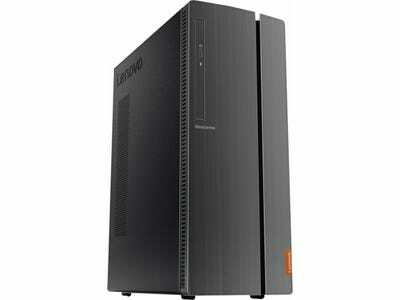 A desktop with similar parts as a laptop works faster and smoother. That’s because desktops usually come with full-size parts that are often more powerful than the similar counterparts designed for laptops. It’s especially noticeable with processors and a computer’s overall speed. Laptops may come with processors that have similar model numbers, but they’re rarely as powerful as the desktop counterparts. For example, my 2016 15-inch MacBook Pro has an Intel Core i7 6700HQ with four cores. The “HQ” is Intel’s line of high-performance mobile processors, so it’s the top of the line model for laptops. Meanwhile, my desktop has an Intel Core i7 6700, also with four cores. You’d think both computers would have similar performance because they have the same model number, but they don’t. My desktop is noticeably smoother and faster because its full-size desktop processor is more powerful, despite having the same model number as the processor inside my MacBook Pro. In fact, my desktop’s processor is up to 28% more powerful than my laptop’s, according to benchmarks, which is a pretty significant difference. Even when laptops and desktops are evenly matched in performance, desktops tend to be significantly less expensive. Let’s compare a desktop and a laptop from Dell, both with Core i5 8400 processors that perform pretty similarly, according to benchmarks. The Dell laptop costs $US1,300. 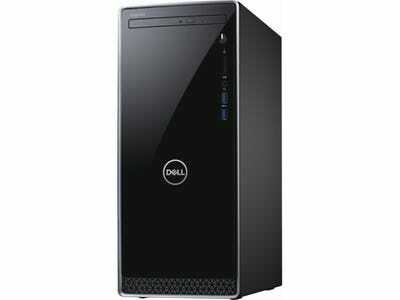 The Dell desktop with similar specs costs $US500. You would need to factor the cost of a monitor for the desktop if you don’t already have one. Inexpensive 24-inch monitors that get the job done can be as cheap as $US150. For most laptops, you’re stuck with their specs until it’s time to upgrade to a new model. Desktops can be upgraded pretty easily. You can upgrade several parts in a desktop that you can’t always upgrade in a laptop, which means you can buy individual parts for a desktop to match your needs instead of buying a whole new laptop. For example, if you’re finding that your web browser tabs are taking up all your desktop’s RAM, you have the option to add more RAM on a desktop. Some laptops let you upgrade parts like RAM, but not all of them. Or, say you want to add a graphics card for visual work or playing games. You can get a graphics card for a desktop. Usually, laptops don’t let you upgrade the graphics chip. The same thing goes for storage. I can add several extra hard drives or SSDs in a desktop, when laptops usually only let you upgrade the single hard drive or SSD they come with. 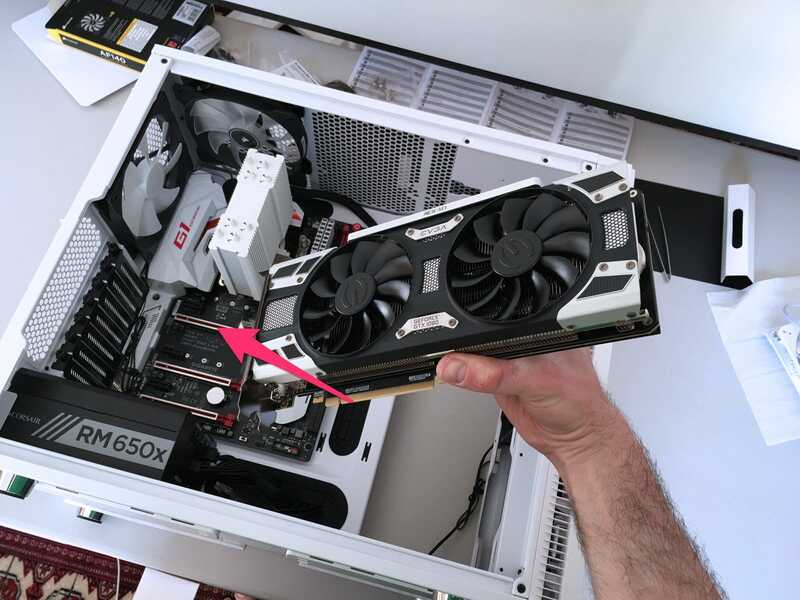 It looks daunting, but it’s surprisingly easy, and there are several YouTube videos that show you exactly how to upgrade parts in a desktop (and laptops, for that matter). You can buy a great secondary laptop or tablet for times when you need to be mobile with the money you’d be saving by buying a desktop. As you’d expect, using a desktop means staying at a desk. But you’re not limited to a single computer if you want a desktop. 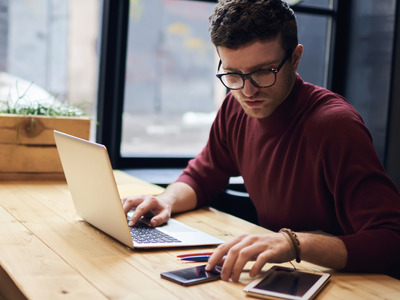 You can always get an inexpensive laptop for those times when you need the mobility. If you need to go mobile, you can use the money you save from buying a desktop for a portable laptop or tablet. 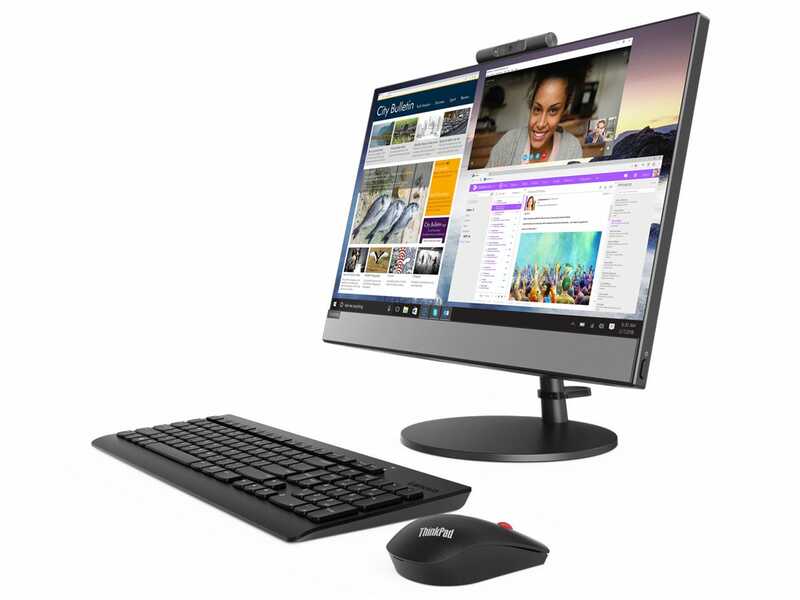 Desktops are usually associated with being big, bulky, and heavy, but some desktops aren’t big at all, or they come with built-in screens. There are some pretty slim and small desktops you buy or build yourself that can fit around your work area without taking up too much space. Most computer companies, including Apple, sell all-in-one desktops where the entire computer is built into the screen enclosure. These are great if you want to avoid messy wires everywhere and want a neat package.